There are many outdoor challenges in the UK and we encourage you to take on a long distance walk. 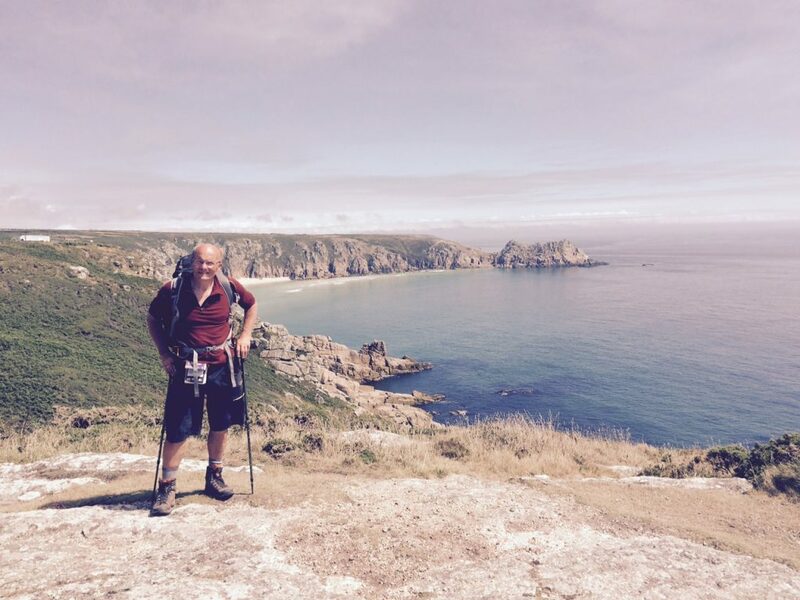 Our very own Richard Langley, is about to set off on the South West Coast Path, the UK’s longest National Trail. The South West Coast Path covers 630 miles from Minehead through to Poole Harbour. Scenic beauty and fantastic coastlines abound (as well as plenty of ice cream along the way). This really is the challenge of a lifetime. You can follow him every step of the way through our Facebook page and we will also update our SWC path blog here with more photos as he walks. Richard – now in his seventies – shows us that anyone can rise to an outdoor challenge. Whether you take on a long distance walk in one go, or notch up parts in bite- size sections, most of us can complete a long distance challenge. We have made a series of short videos with expert advice on what and how to pack if you are considering taking on a long distance walk this summer. Anglesey Coastal Path – There’s something very satisfying about circular walks. This one’s a bit longer than average. Around 120 miles. It’s worth the effort though, following the coastline right round wonderful Anglesey . Read more here. Wherever you go, we’d love to hear from you, and then share your outdoor adventures. Get in touch using the hashtag #climbitrange. 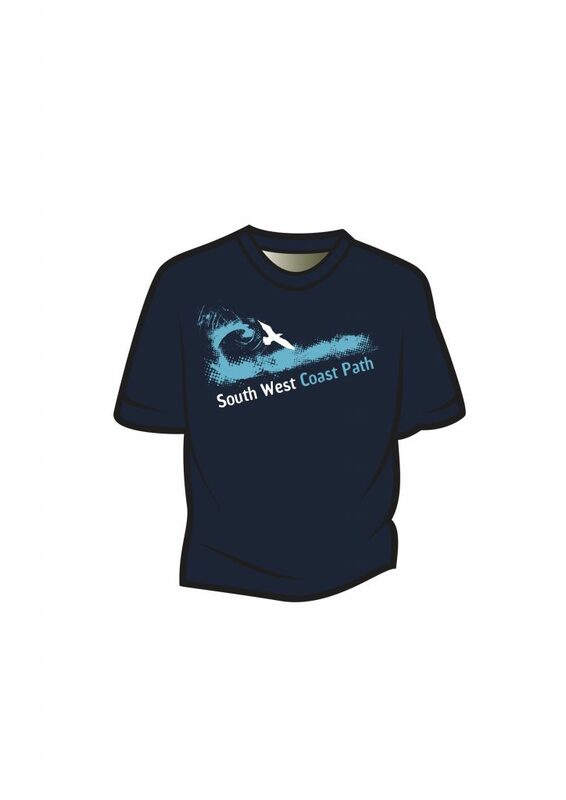 All profits from our new South West Coast Path T shirt bought this Summer will support Richard Langley’s chosen charities.